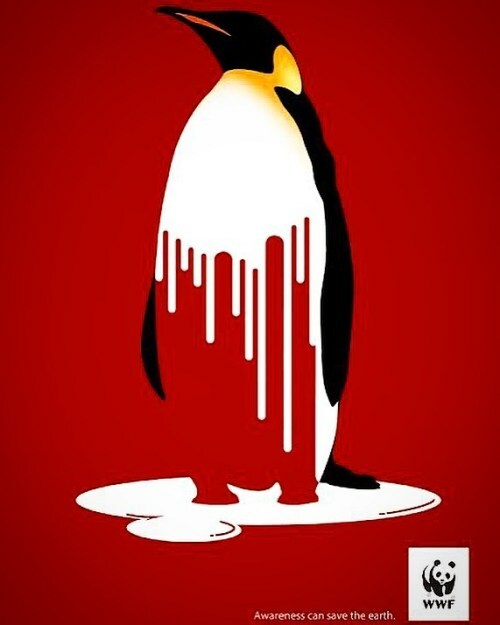 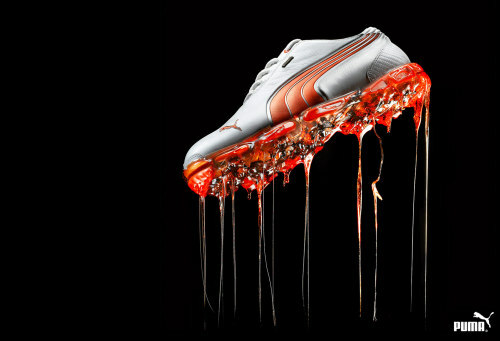 Posted in ad, ads, advertising, aotd, ball, balling, earth, exercise, funny, heat, hot, jog, joke, marketing, mars, media, melt, melting, orange, pluto, print, puma, running, saturn, shoe, shoes, solar system, summer, sun, uranus. 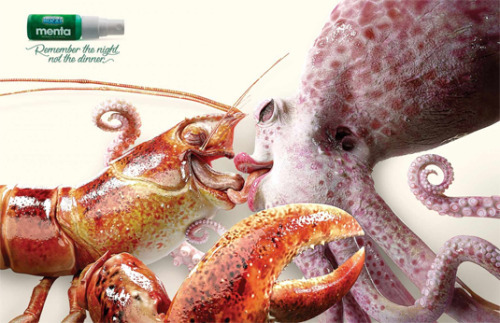 Posted in ad, ads, advertising, aotd, bad breath, breath, breath freshener, cove, dinner, earth, food, friday, funny, kiss, kissing, lobster, Love, lunch, marketing, media, menta, mint, ocean, octupus, print, salt, salt water, swim, swimming, water. 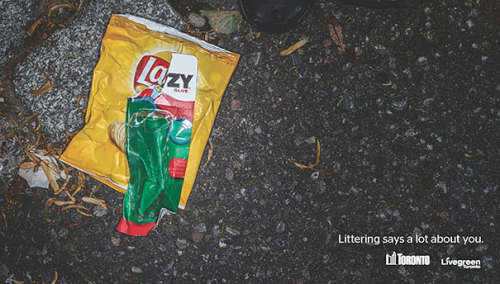 Posted in ad, ads, advertising, aotd, boo, chips, crazy, crazy glue, earth, glue, go green, gogreen, healthy, lays, lazy, litter, littering, marketing, post, print, rp, tuesday, wack.